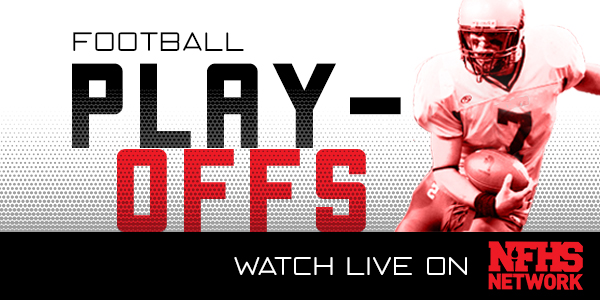 For those of you that are not able to make it to the State Football Championships in Laramie, the NFHS Network will be streaming the Championship Games live, for a minimal cost. Click on the logo below to access the NFHS Network's site. For Technical Support, please email: memberadmin@nfhsnetwork.com or call 877-978-2311.